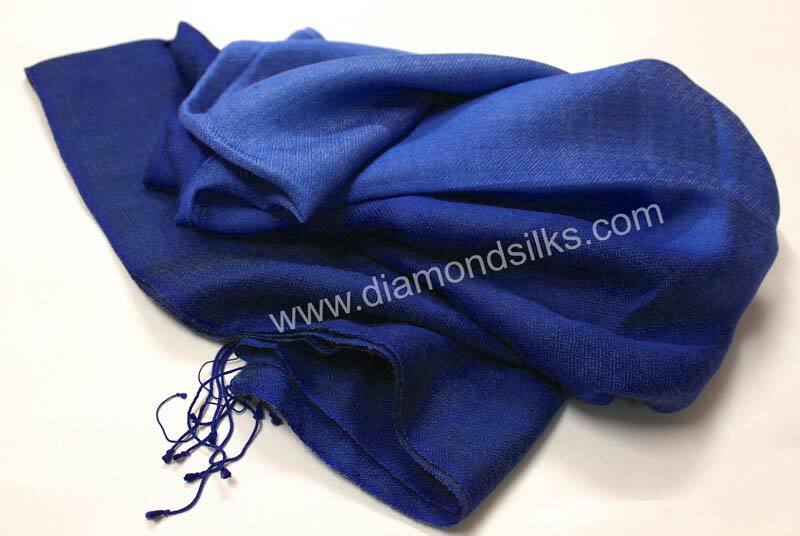 Our fascinating collection of Cashmere Scarves is cherished by the national as well as international clientele. 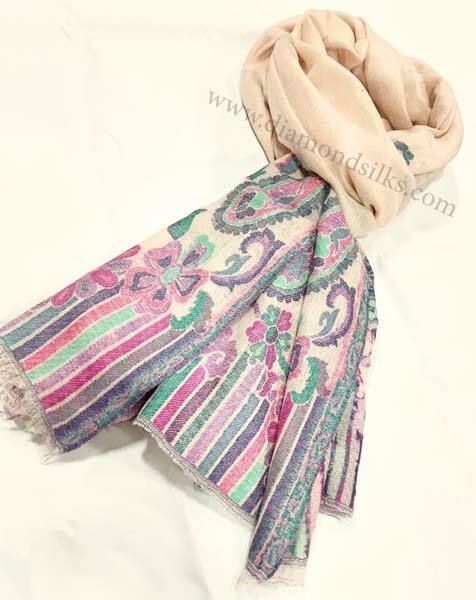 Handcrafted and embroidered using the finest fibers, these Cashmere Scarves are famous for their incredible looks, authentic quality and feasible prices. 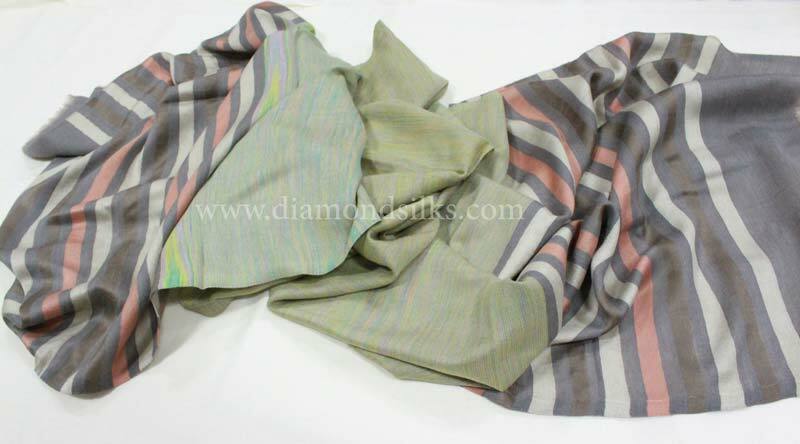 We offer these Cashmere Scarves in plethora of colors, patterns and designs to match every taste. 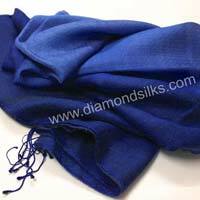 For placing orders, contact us. 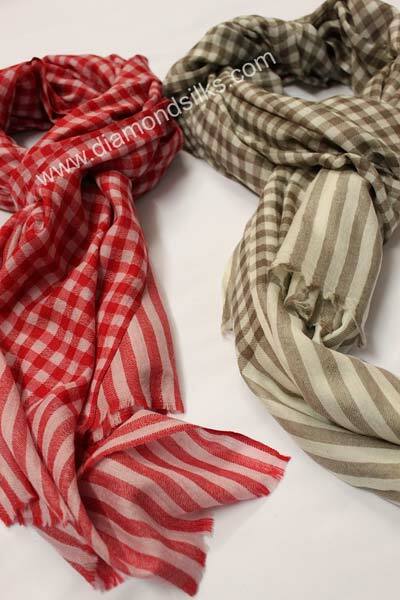 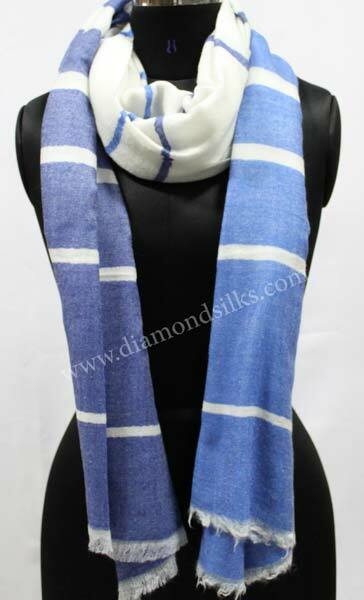 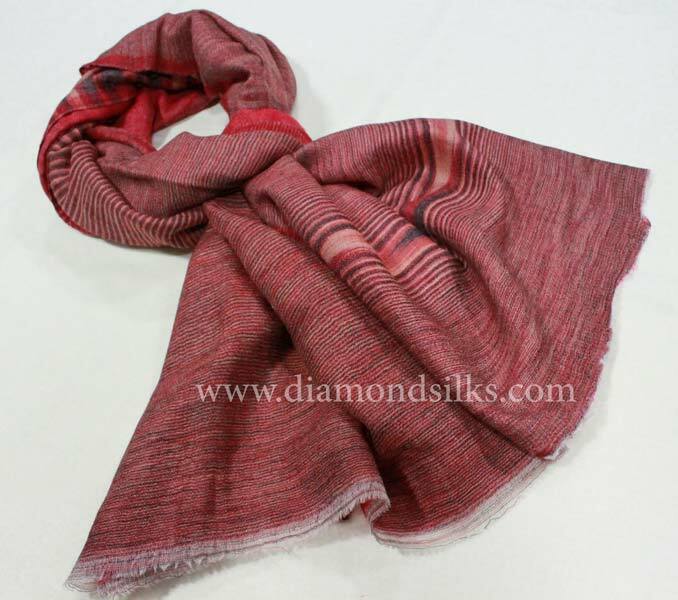 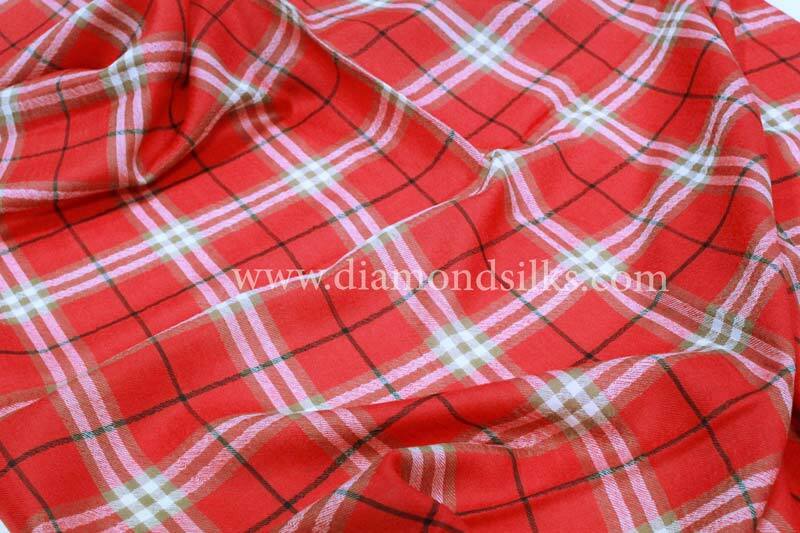 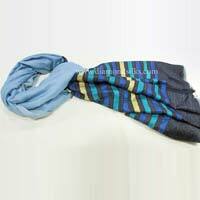 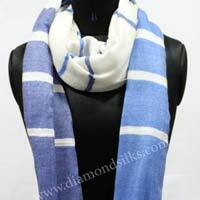 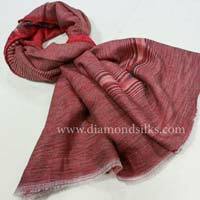 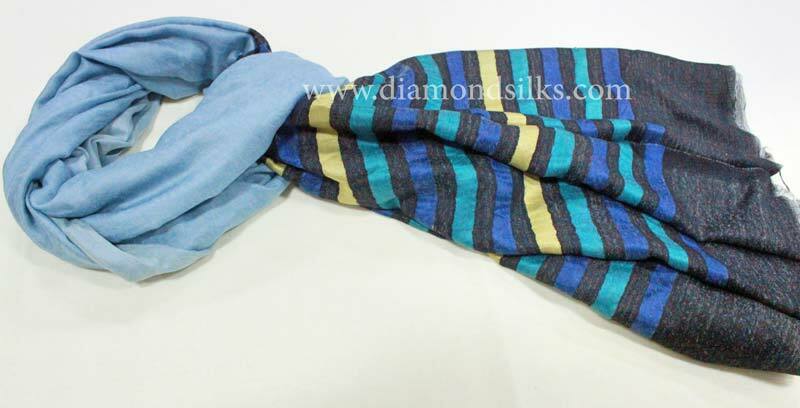 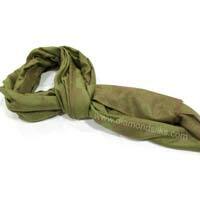 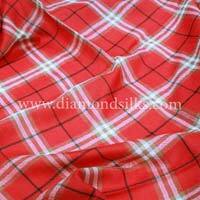 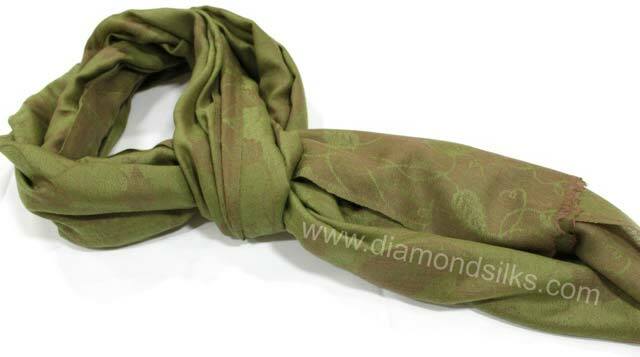 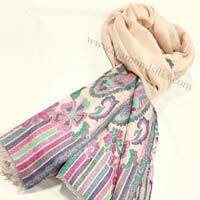 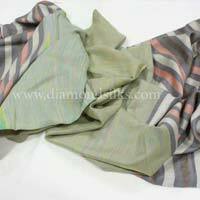 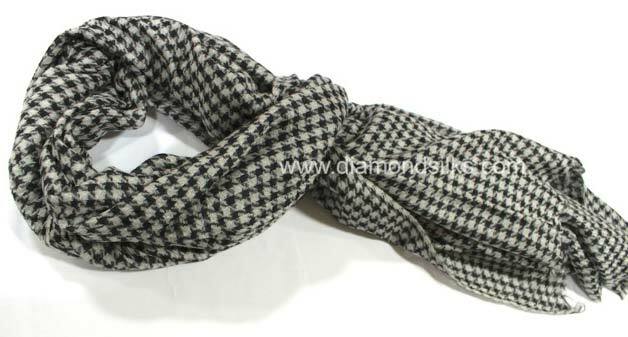 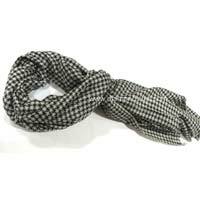 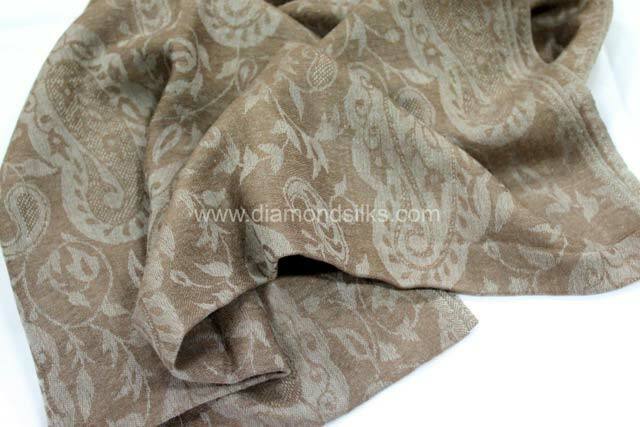 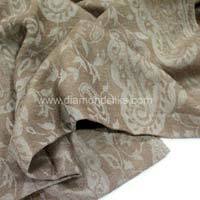 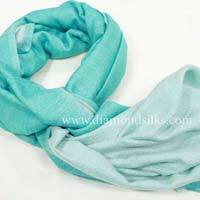 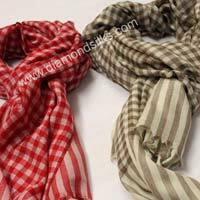 We are the illustrious Cashmere Scarves Manufacturer and Exporter from Delhi.